PilzAdam wrote: There are already many topics about this in the forum. But none of the proposed fixes in any of the threads I have found work. Is there any known workaround for this bug? The texture in the HUD is not the texture of the block when I hold it or place it. The block is Wooden Planks by the way. 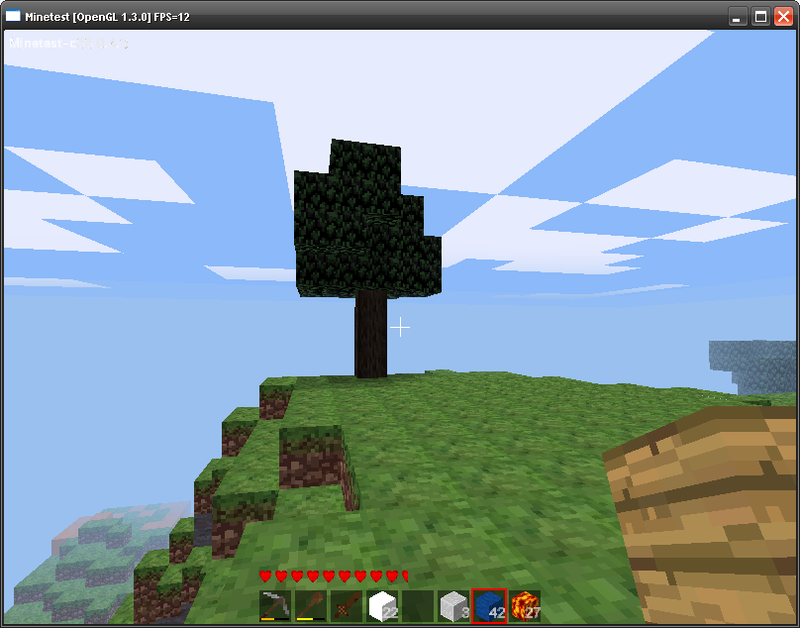 I am using Minetest 0.4.3.